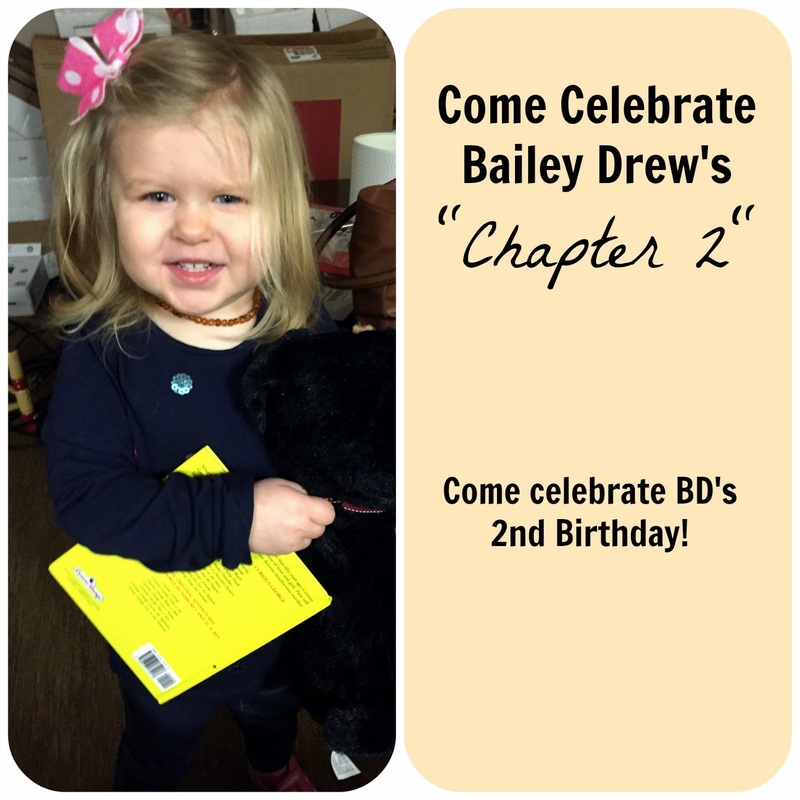 Like I mentioned above BD's 2nd birthday is fast approaching. Like in less than two weeks! I finally pulled together an invite to a super low key party(I have not actually sent them yet and by send I mean text them to friends and family). 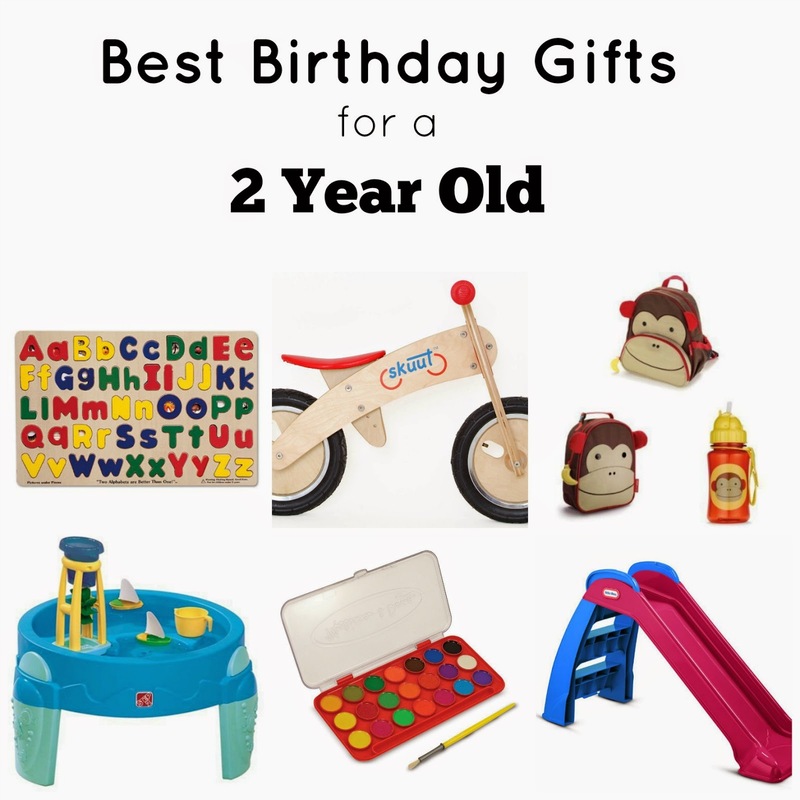 And I did a blog post on some ideal birthday presents for a two year old. Speaking of this little one, she CRACKS US UP lately. Everyone has told us we would hate this age, and don't get me wrong there is a ton of discipline, but she is learning so much and we LOVE it! Here are just some of the happenings from this past week. 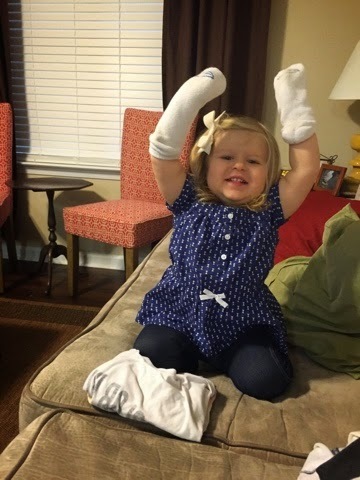 She finds socks… and puts them on her hands… all the time! 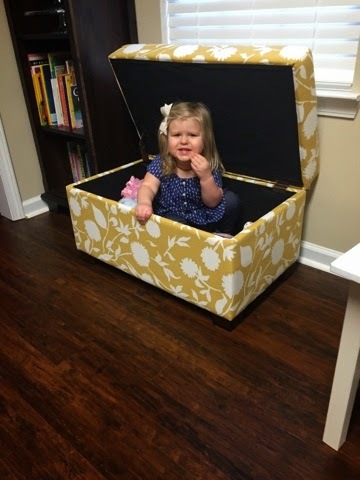 She climbed inside her toy box and played there for over an hour. And... every time I introduce myself in front of BD she takes it upon herself to join the introduction. If I say, "My name is Stasia." She comes running over pointing to me exclaiming, "Stasia! 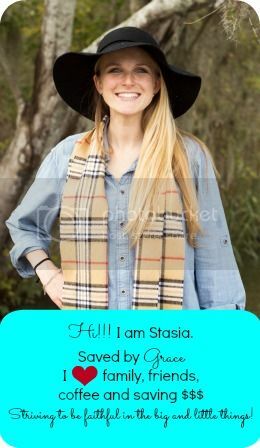 Stasia! Stasia!" Yes, she knows my name, never calls me it, but likes to let other people know my name :). Also, she is talking up a storm… like conversations. It is crazy! I guess because of the spinach. Do any of y'all have any smoothie/vitamix recommendations? If you follow me on Instagram, you saw that I shared a picture of Andrew speaking. 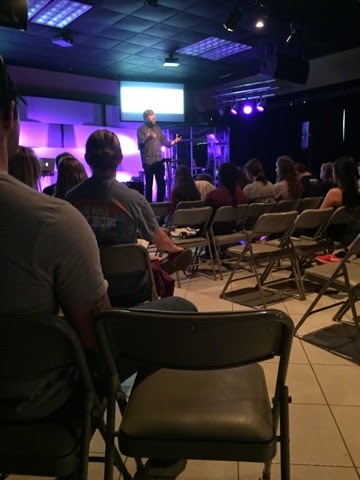 Andrew usually speaks to college 20s, but this week he got the opportunity to speak to high schoolers. God used him in incredible ways… even though speaking is something he thought he would never do. If you think there is something you could never do, you may want to try it. 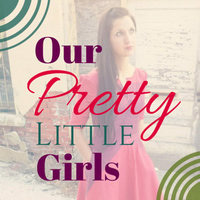 God is so much bigger than any of our weaknesses and insufficiencies! I know… it seems impossible! I know it is over used but truly, "Babies don't keep!" 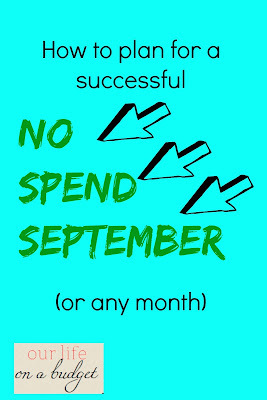 The discipline is hard, but so necessary to be consistent. We have the biggest issue when we are in public. 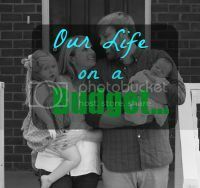 And it is like you are saying the transition from baby to toddler there are so many changes! But they are learning so much and it is amazing! 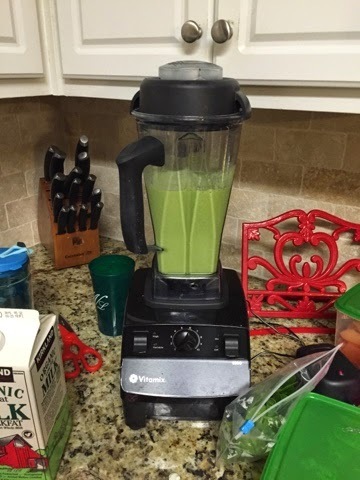 Thanks for the tips on the smoothies… yours seem way more creative than mine! BD is so adorable! I hope she has a wonderful birthday and party. It's so fun watching them learn new things.